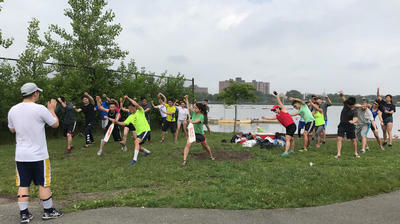 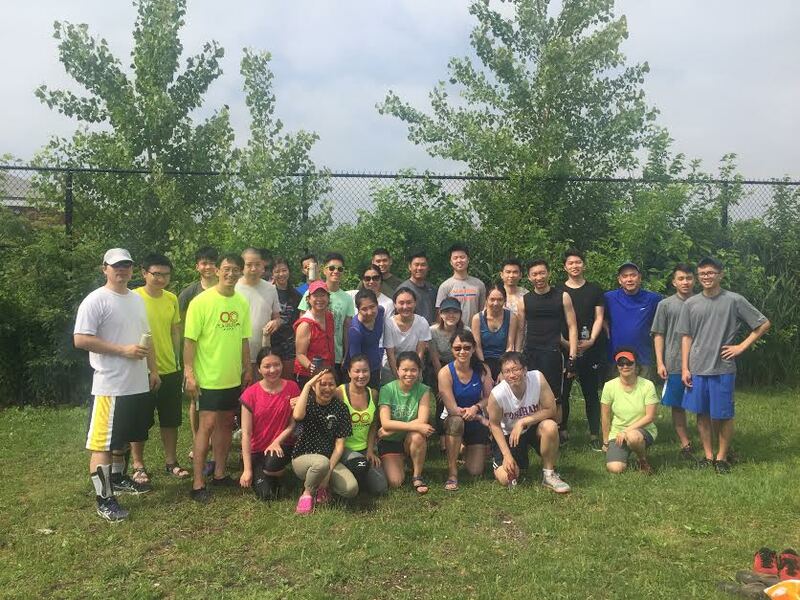 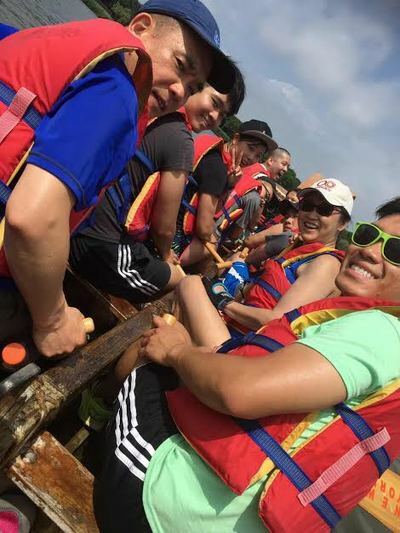 Every summer, OCA-NY members compete in the annual Hong Kong Dragon Boat Festival in New York. 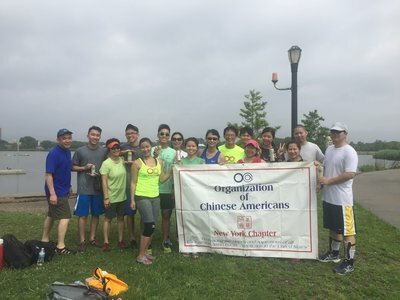 OCA-NY Dragons Team 2017 - Welcome aboard! 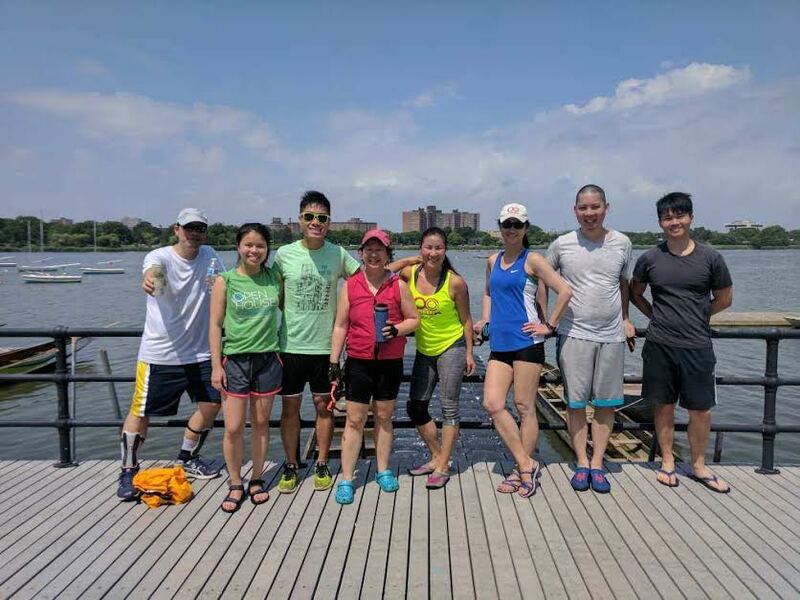 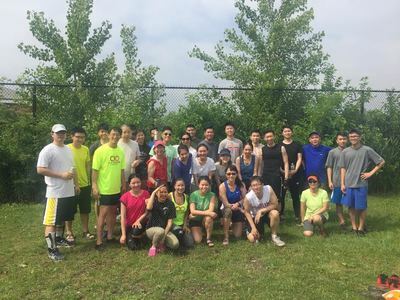 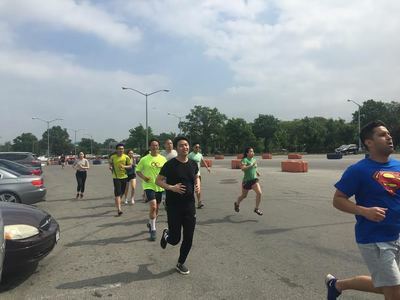 Come, enjoy, and share the rich thousand year old history of Dragon Boat Festival with OCA-NY Dragons! 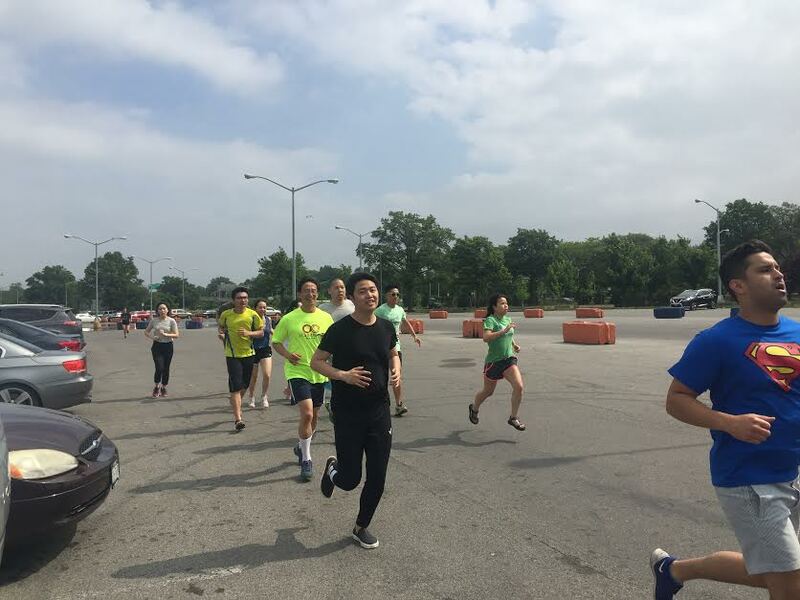 starting Sunday (6/18/2017) 9:15AM - 11:30AM.